Duke Realty breaks ground for the 600,000 Sq. 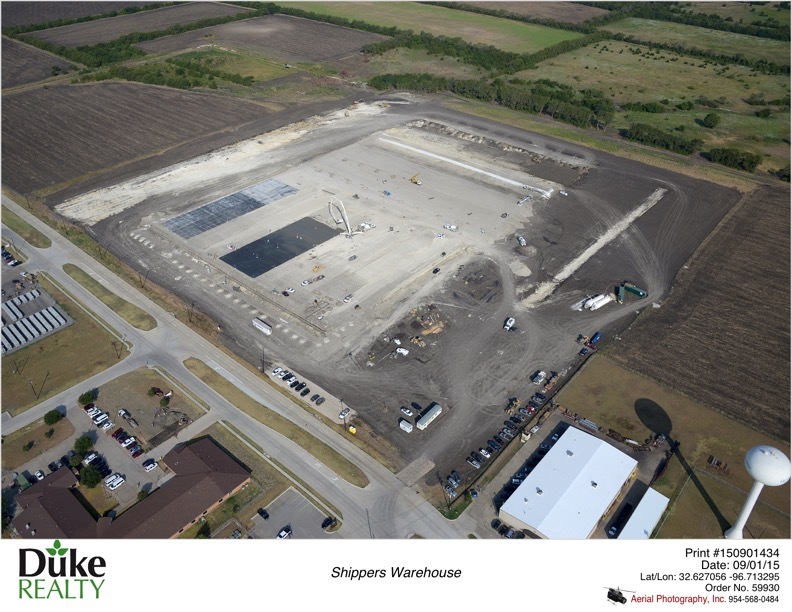 Ft. rail-served manufacturing facility that will be the new home to Shippers Warehouse, Inc., one of the largest third-party logistics providers in Texas. Shippers will consolidate operations from two locations in Dallas and Garland. Al Leon and Larry Leon with Logistics Realty represented Shippers Warehouse in its search for new space. Duke Realty was represented in-house by Matt Hyman, leasing representative. Perot company Hillwood Investment Properties has purchased a Garland industrial and office complex. The 200,000-square-foot building at 3838 W. Miller Road has 30,000 square feet of office and showroom space. 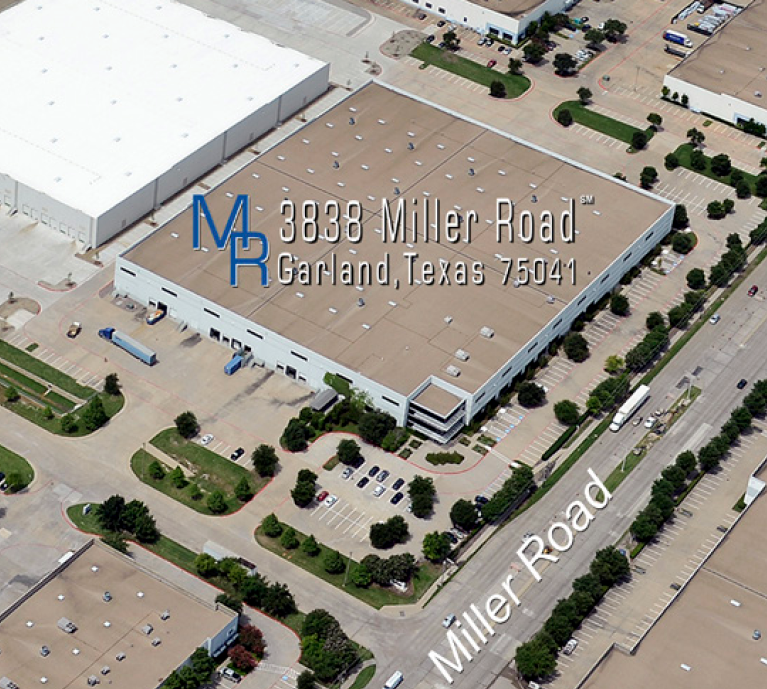 Larry Leon and Rosanna Hudson with Logistics Realty represented Grand Hall USA (seller) and awarded Leasing Assignment to lease 3838 W Miller Road, Garland, Texas. 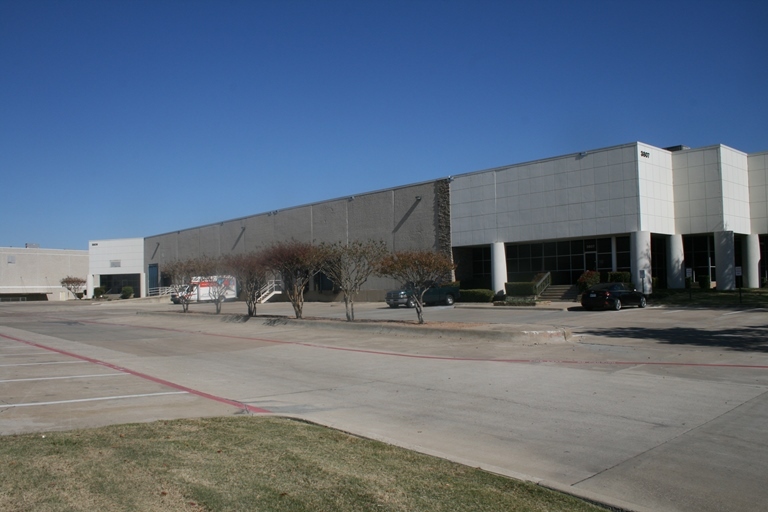 DC Logistics is in a growing mode and has leased a 90,000 SF facility in Dallas, Texas. Making this their third distribution center in Dallas. Larry Leon and Greg Hudson with Logistics Realty represented DC Logistics in its search for new space. DCI Office Furniture, based in Nashville, TN is in a growing mode and has leased a 50,000 SF facility in Ocala, Florida. Making this their fourth warehouse/distribution center in the U.S.
Larry Leon and Rosanna Hudson with Logistics Realty represented NDI Office Furniture in its search for new space.